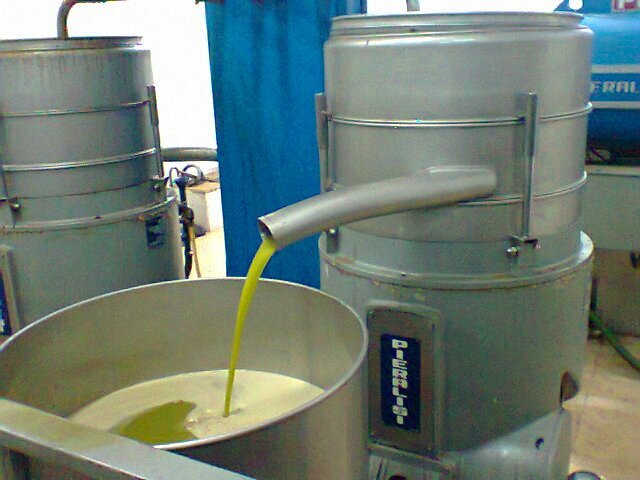 After collecting the olive oil in the stainless steel tanks, EVOO is ready for packing. We fill the EVOO immediately in food grade tins. This ensures that the oil will stay fresh as long as possible, maintaining the oil’s healthy polyphenols and delicate flavor throughout the year ahead. Oil keeps better in tanks than in bottles, so bottling small quantities, only as much as needed for ongoing sales, is a wise decision. We filled the oil continuously, so that everything sold is fresh from the tins. After filling the oil in tins, we store it in dark, oxygen free and temperature controlled environment until the bottling. We do the bottling and labelling by hand.